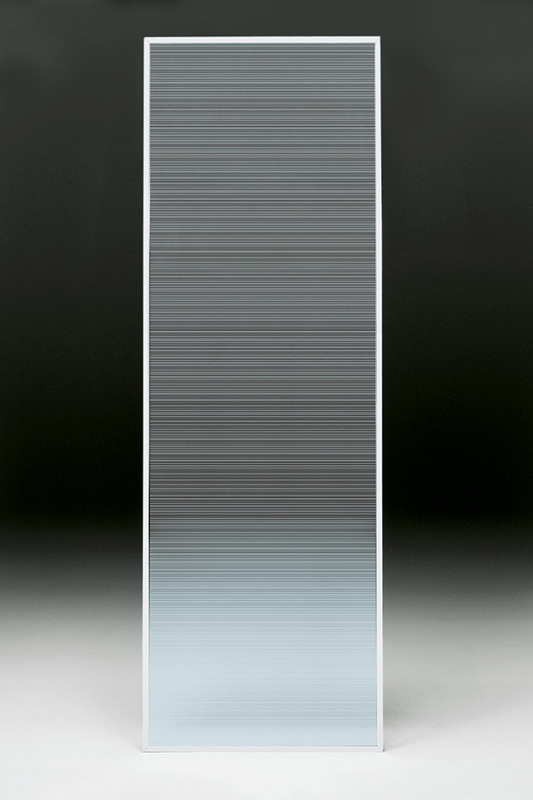 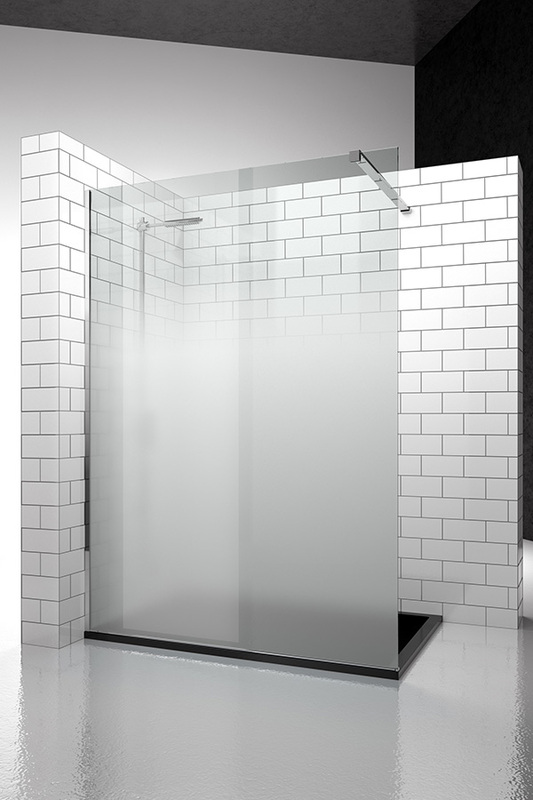 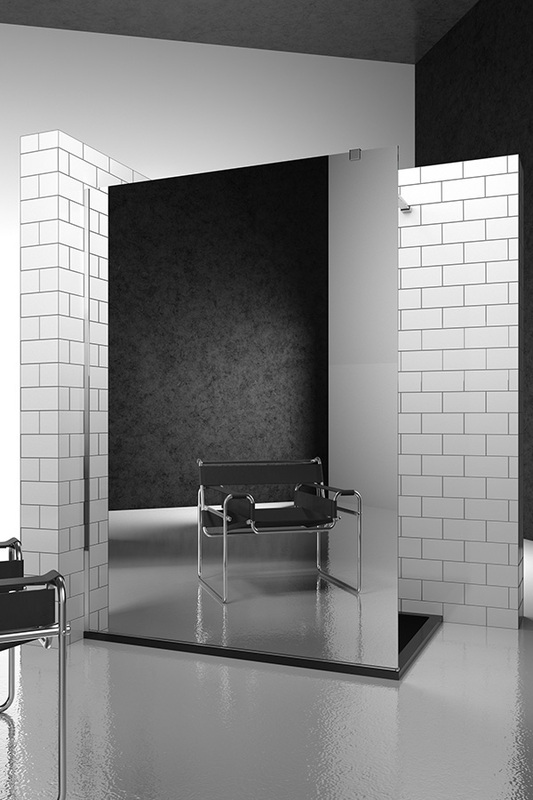 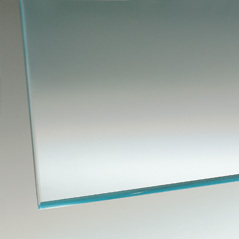 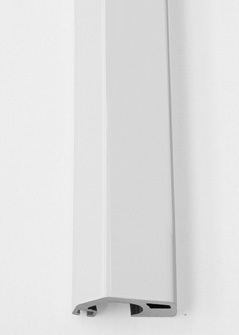 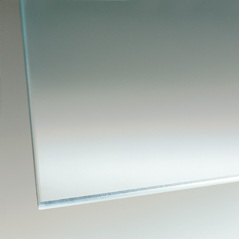 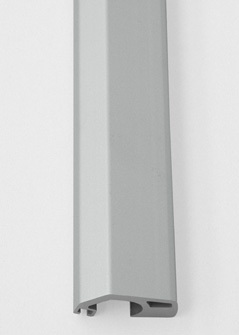 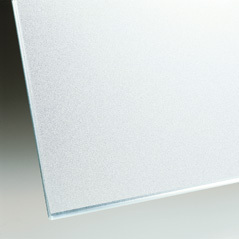 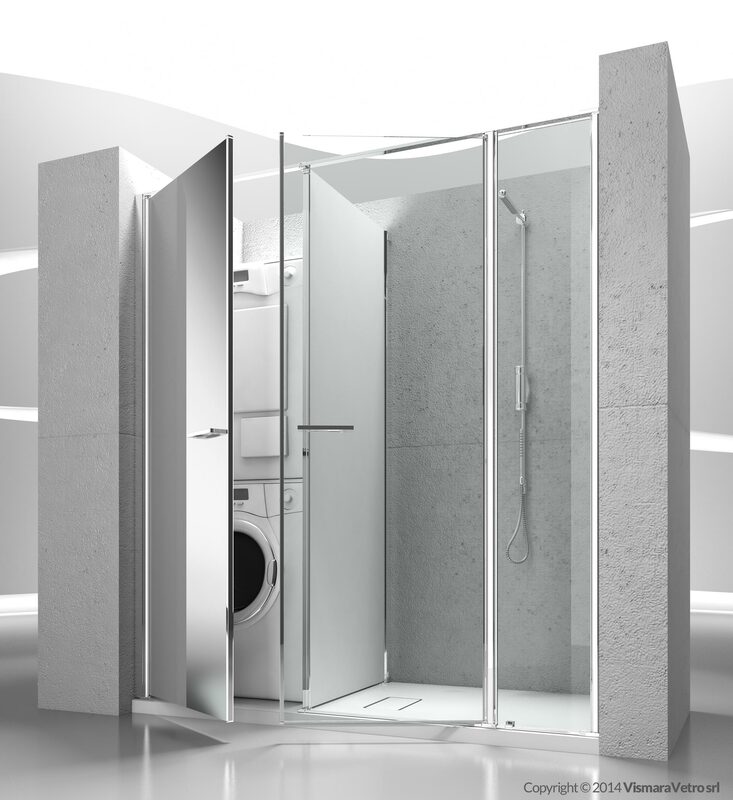 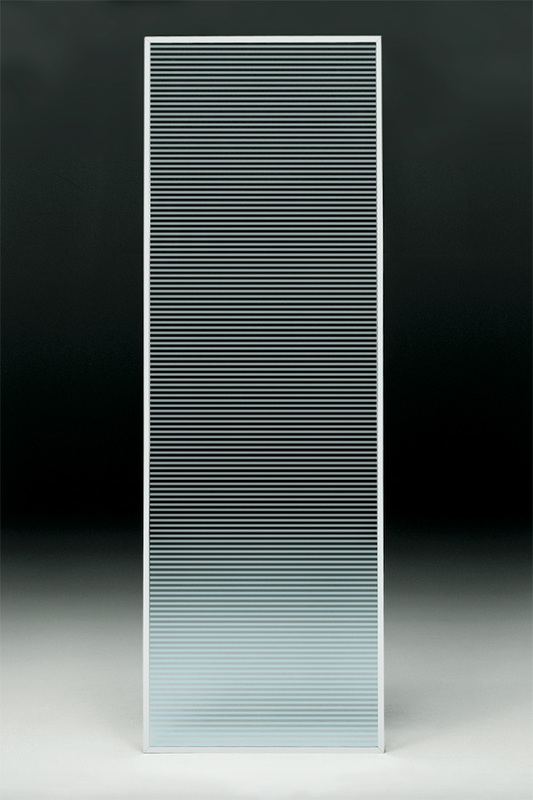 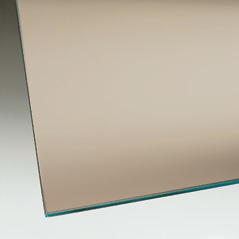 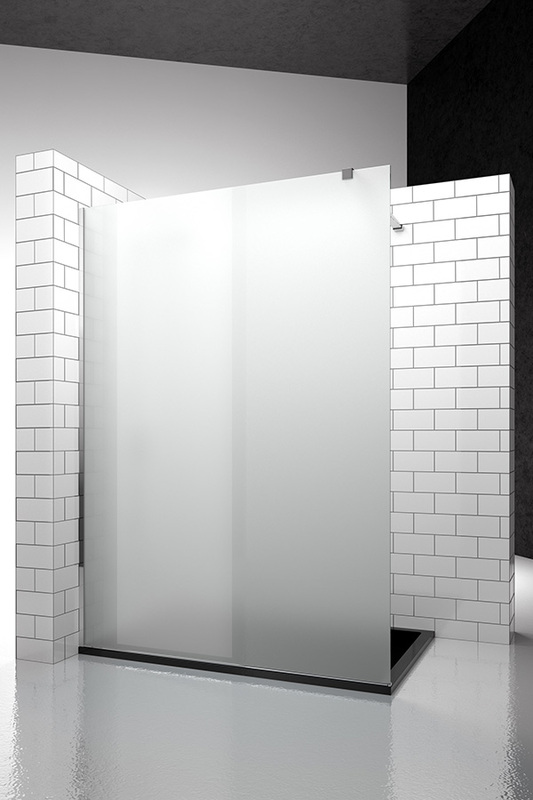 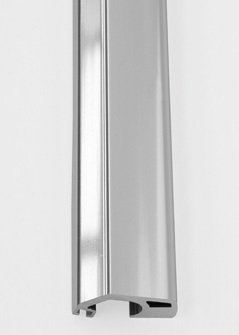 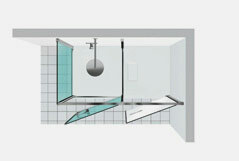 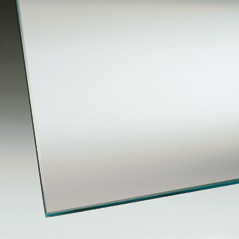 Model 180x80 – with convergent doors for installation on Gemini shower trays or directly on floor. 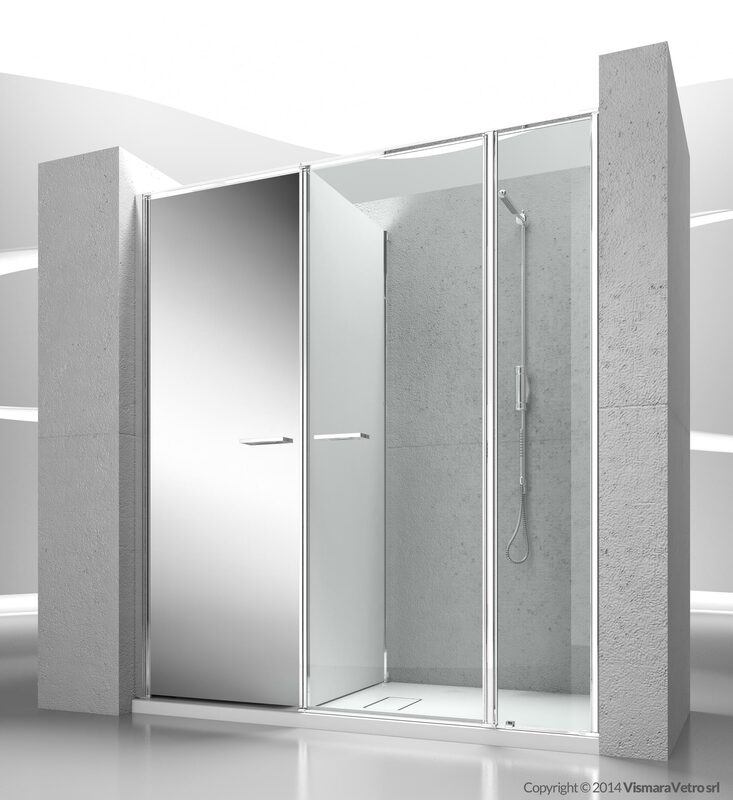 Model in recess for the shower enclosure complete with the storage space. 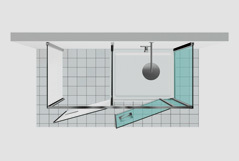 The storage space can be equipped with shelves but it must not be used to contain household appliances. 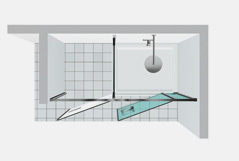 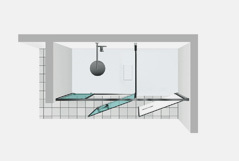 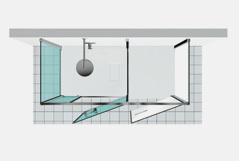 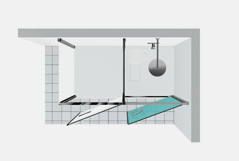 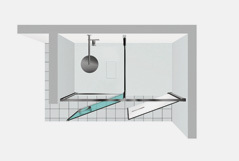 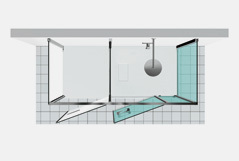 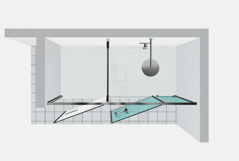 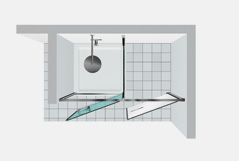 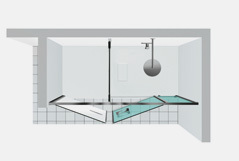 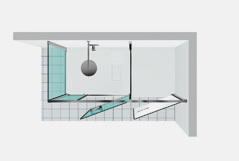 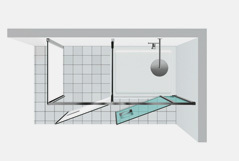 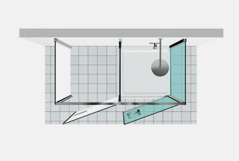 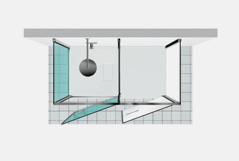 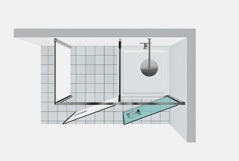 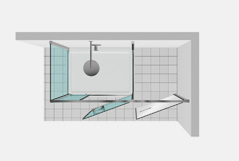 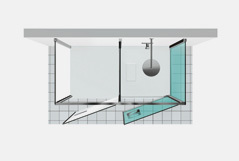 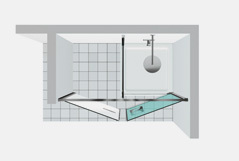 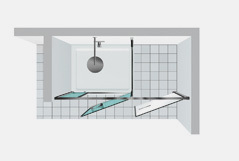 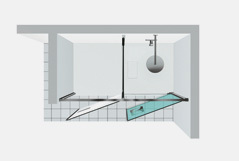 In this configuration, the shower enclosure Twin can be installed on Gemini shower trays or directly on the adequately prepared floor.